So here you are… striding by an empty road, weighed-down by a heavy backpack, with one thumb up and the promise of adventure in the air. It’s the kind of trip with no certain destination, a journey of its own. Though not for the faint-hearted, hitchhiking is a glorious way to experience the essence of wandering. For traveling is not only the act of changing location and reaching point B from point A, but also a process of learning, experimenting and sharing. 1. It’s free – the first argument which comes to mind and also one of the main reasons why many prefer this form of transport. Remember how you always complain about being too broke to ever afford a journey. Well, it’s time you put an end to such flimsy excuses. Hitchhiking is not only budget-friendly but it also saves you a lot of worrying about timetables, fares and catching the wrong train. 2. 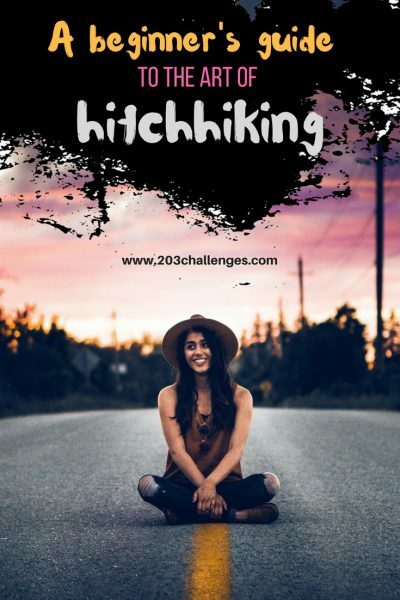 It’s all about socializing – with hitchhiking you can never be sure what kind of people you may stumble upon but that’s what makes it even more charming. You hop on the car and come face to face with a retired musician, a hippie couple in their 60’s, a mother of triplets, or maybe with an eccentric playwright, who’s looking for inspiration and fresh ideas. Brought together in the enclosed space of the vehicle, the driver and you have simultaneously everything and nothing in common – two complete strangers sharing the same direction. So why don’t you make the most of the trip? Exchange experiences, thoughts and stories with your new companions, get to know them. You’ll be surprised how much you can learn! 3. 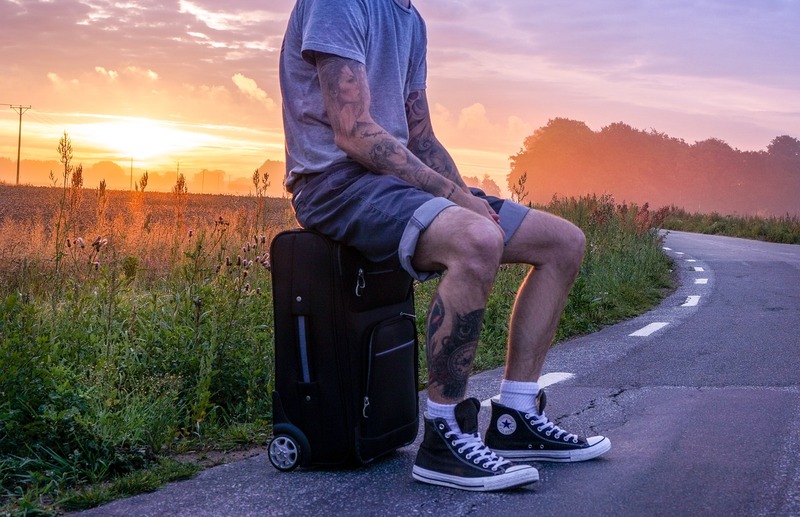 It’s way more exciting – as opposed to relying on the conventional means of transportation, hitchhiking enables you to add some nuance to your trip, to make it less predictable and more memorable. After all, what are you more likely to forget – a tedious trip with a punctual train or a thrilling ride with a marriage lawyer, who also let’s say happens to practice Tibetan throat singing? 1. Choose the right spot – make sure you’re in a place in which drivers can see you from a distance. This means you shouldn’t wait right after turns or tunnels. There should also be enough space for cars to pull over safely. 2. Hold a sign – you’re more likely to be picked up if you have a sign with a desired destination or direction. You can either use a cardboard or erasable white boards. 3. Look decent – always wear respectful clothing in colors that make you more noticeable. A smile works wonders too! 4. Stay safe – hitchhiking comes with risks so choose your drivers carefully and rely on your instincts. If, for some reason, you don’t feel like getting into a car, just don’t do it. Travel with a friend and avoid being completely on your own. If you do happen to hitchhike alone, make sure to carry a pepper spray. You know, just in case. Hitchhiking originated in the USA and then spread into Europe. Many European universities organize annual hitchhiking races for their students. In Cuba, picking up hitchhikers is mandatory for government vehicles, due to the lack of cars. The record for the longest ride with one car belongs to the Belorussian hitchhiker Aliosha Yazylets, who in 2015 hitchhiked over 12,000 km in one lift from Tadjikistan, via China, Mongolia and Moscow in Russia, all the way to Lvov in Western Ukraine. In order to raise money for charity in 2016, two female students successfully hitchhiked from Turkey to Vienna while carrying a red sofa.